All Mod Cons - Ready Steady Gone! From 2005 to 2010 I played saxophone and keys in a mod themed tribute band called Carnaby Street. Unlike the two people who formed the band, I wasn’t in Carnaby Street because of any affinity to mod culture or because I’m a great fan of mod music. I started playing with them purely because it gave me the opportunity to play sax in live bands again after a long break. That’s not to say that I don’t have some credentials. I did play in a band called the Jazzboard towards the end of the sixties mod period. 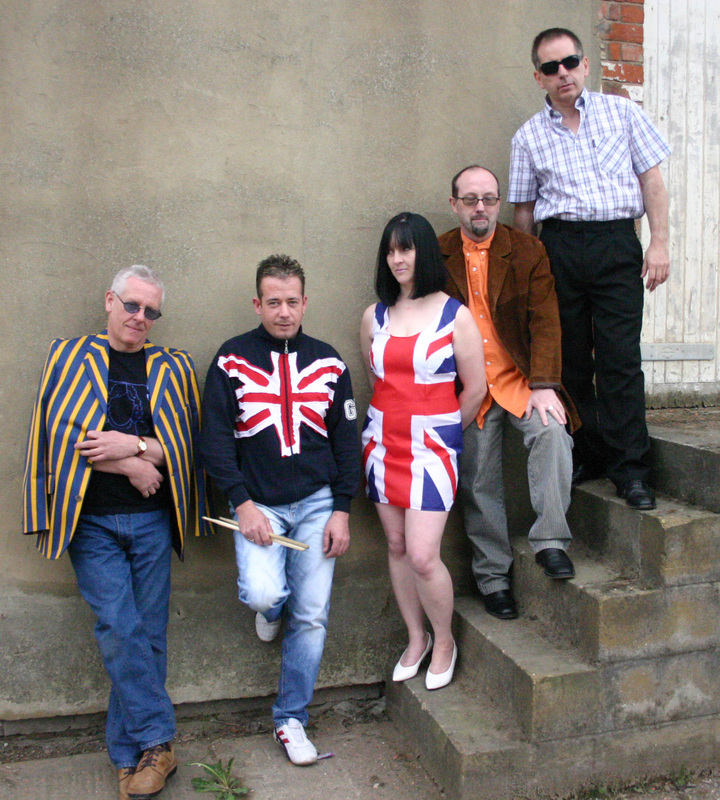 And the Jazzboard were the opening act for some of the top mod bands of the day – the Who, the Small Faces and the Action. Carnaby Street performed mainly at pubs, scooter rallies and mod events to predominantly forty-somethings – people who were part of the mod revival period of the late seventies and eighties. Most of the punters enjoyed our covers of Jam, Specials, Madness songs from that period. However, the songs from the original mod era that Carnaby Street played are way out of line with the music I remember liking in the mod period of the sixties. No self respecting mod back then would have listened to some of the material on Carnaby Street’s set lists. 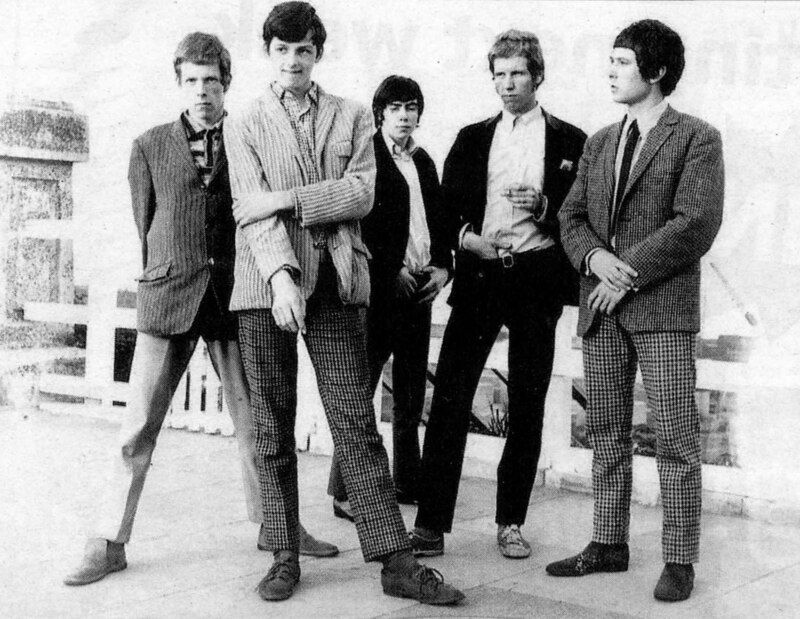 Only a few sixties songs in the band’s repertoire by the Small Faces and the Who come anywhere near the mark. It’s a good job that there weren’t too many original mods in the audiences. It all started for me in the summer of 1963 when I was still at school in Sunderland and I went to visit my cousin Linda in Hemel Hempstead, Hertfordshire – about 30 miles from central London. 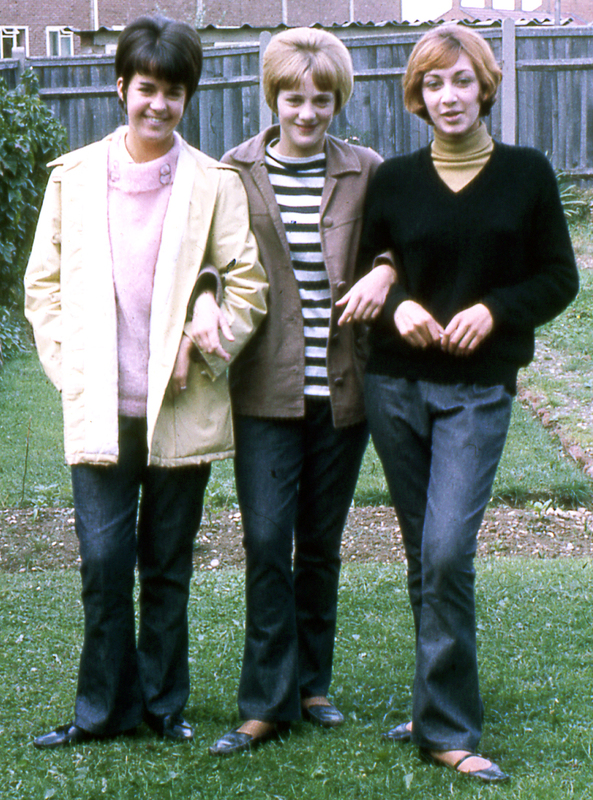 Linda and her two friends, Maureen and Mauveen were “mods”. They were surprised that I’d never heard the word before and that I didn’t know of any mods in the north east. They spent the next few weeks educating me. This mainly consisted of dragging me around coffee bars, clothes and shoe shops. There weren’t any shops dedicated to mod fashion. Linda and her friends just mixed and matched clothes and accessories to get the effect they wanted. As far as I remember they weren’t into any particular type of music. They had just started watching a new TV programme called Ready Steady Go featuring mod music but to them, mod culture was purely about fashion. I went to a few dances with them and they taught me the latest mod dance – the Shake. They talked non-stop about mod things and I felt sure that when I returned to Sunderland, after the school holidays, mods would have taken hold in the north east. I was wrong. There was something missing in the north east which gave young people in the south a head start – Ready Steady Go. It was another year or so before Ready Steady Go was broadcast nationwide and by that time the mod movement had become front page news in the national press. It was nothing to do with fashion or music; just the bank holiday battles between mods and rockers at south coast seaside resorts. The newspaper coverage painted both the mods and rockers as vicious hoodlums whose only interests were violence and their means of transport – scooters and motor bikes, respectively. This was the first I had heard of the association between mods and scooters. Linda and her friends had not mentioned it and, anyway, I’d been riding pillion on my dad’s Lambretta since I was ten so I doubt that part of mod culture would have impressed me. By the end of 1964 and beginning of 1965 the mod “brand” had become very commercialised. High street clothing shops like Burtons were selling jackets, slacks, suits and shirts that were advertised as and could pass as mod gear. Even my little sister’s Sindy doll had a mod boyfriend called Paul, complete with blue mohair suit, a high collared shirt, knitted tie and Chelsea boots. Any new fashion fad was invariably described and advertised as being mod. By the time I joined the Sunderland based band, Jazzboard towards the end of 1965 the label “mod” was not being used any more. It had been done to death and was dropped from the vocabulary of young trendy people. Even when the Who and Small Faces started to chart in 1966, the word mod was not universally applied to these bands or their music – at least, not back then. A certain look had become the norm for people who wanted to be fashionable. Local north east bands like the Sect, Elcort and Mr Poobahs Chicago Line all wore the latest styles, as did bands who appeared on the national club circuit, such as the Action, Shevelles, Eyes and Dawnbreakers. In the autumn of 1965, the guys in the Jazzboard wore either white jeans or hipster trousers; desert boots or Hush Puppies and coloured button down shirts with a tie. Hair was worn short, often with a centre parting. Some of the people that followed the Jazzboard had scooters and hung out at the Biz Bar, the “in-crowd” coffee bar in Park Lane, Sunderland. Drugs like purple hearts or Dexedrine were available if you wanted them. By 1966 the mod movement was definitely on the way out in the north east. The TV programme – Ready Steady Go went with it. The decline probably happened a good few months before that in the London area and the south. 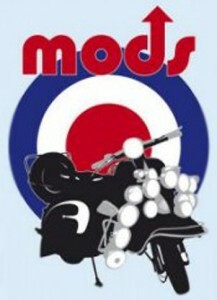 The following year gave way to the rise of hippies and flower power and by 1968 the mod era was a distant memory. The part of the mod movement that did linger on was the use of scooters. I bought a Lambretta as a means of transport in 1966 and kept it until 1970. 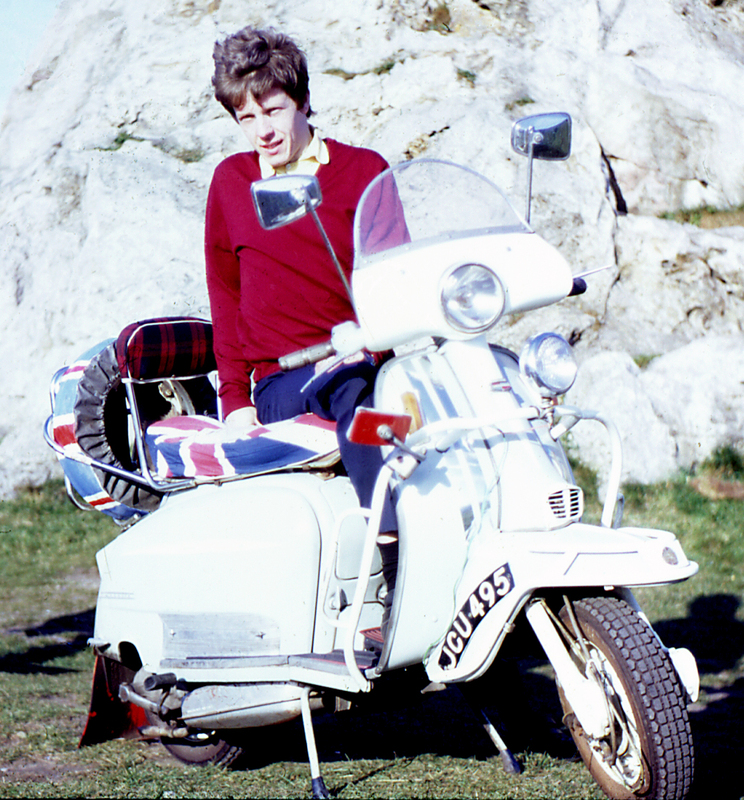 Even three or four years after scooters were considered a must “mod” accessory, it was the done thing that if you had a scooter you added a crash bar, a few extra mirrors and spotlights – perhaps a union jack or two. When I first met my wife in 1968 she was part of a ‘scooter crowd’. That’s what they called themselves – not mods. 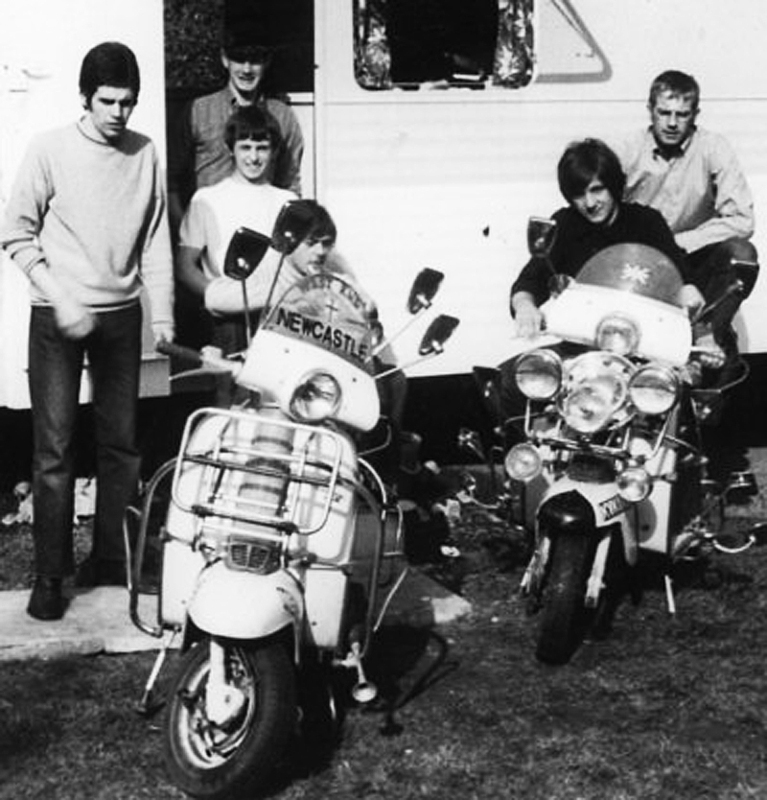 So being a north east mod for a few years in the sixties may not have been exactly like Quadrophenia but if you are old enough to have been part of it, you should have some great memories. Personally, I remember a very vibrant mod scene with clubs like the gogo being predominantly full of mods but i guess it's always a question of definition. One thing that really interests me is how, at the end of the sixties, the mod crowd morphed into the smooth crowd that used to haunT the Biz, Annabels & The kirk. The music in Annabels was unbelievable and very eclectic. What a great DJ John Harker was. Love your website - brings back memories of the music and club scene around Sunderland, South Shields, Newcastle etc. I guess i was on 'the other side' then - a 'rocker', leathers 'n all with a 305cc Honda cb77 bike. 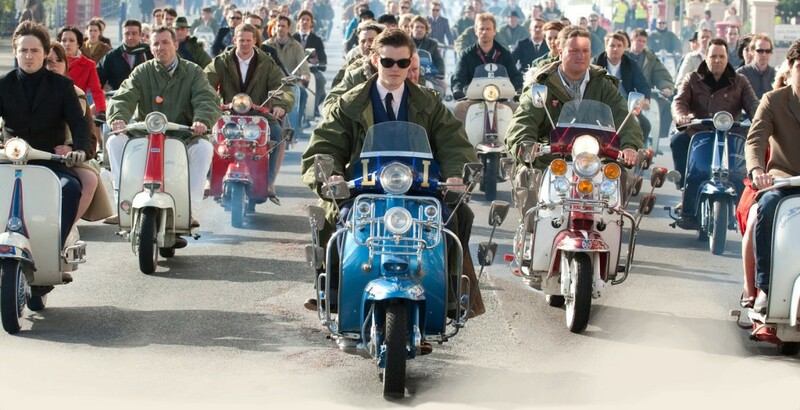 that was in 1963 and us 'rockers' were supposed to hate mods! maybe some did, i recall reading about all kinds of battles between the two groups somewhere down south on the coast maybe? In 1963/64 we used to congregate at a cafe on the seafront between Whitburn and Seaburn along with maybe 50 or more other bikers. No booze though we were mostly too young to get hold of that! Never will I forget the frequent meetings on the winding road between my home in Cleadon and Whitburn, with my mystery nemesis on a Norton Commando bike (very fast) who lay in wait and raced me all the way! But he never came to the cafe - odd that! By 1965 I was driving a car and visited London with my buddies frequently - that is where I saw the streets packed with mods on scooters and even knocked one guy off his scooter accidentally, luckily no damage done.